You can either purchase individual phone lines/extensions and use your own hardware or software phone. 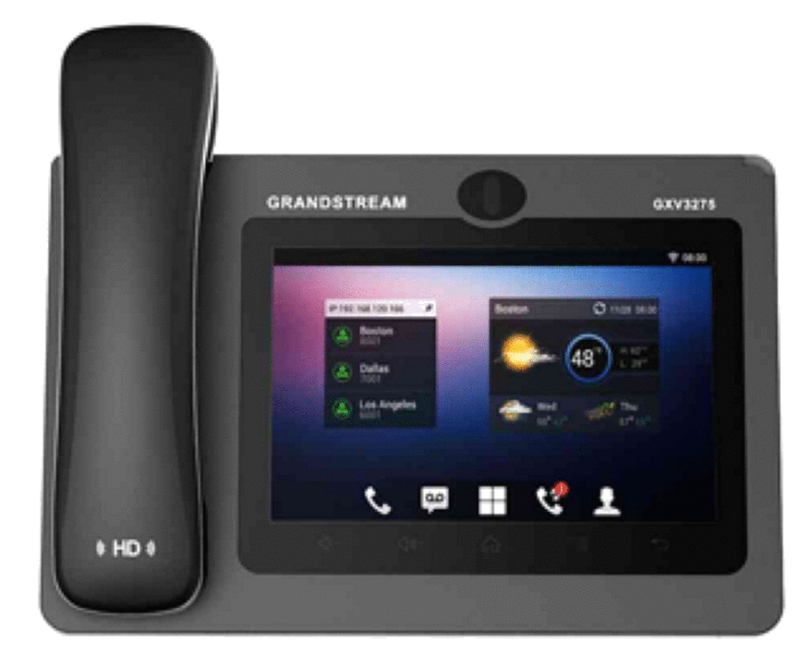 Our VOIP phone system is compatible with any IP-based SIP phone. If you chose to use your own hardware or software, all you need to do is enter the SIP settings in we provide upon purchase. If you want a pre-configured phone and don't want to program settings, simply purchase one of our pre-configured models and we will send it to you fully configured via overnight shipping. Our phones offer almost every possible feature at no charge including custom voicemail to email, follow your cell phone, and more. W hy waist your money on an expensive phone system and phones when you can let PacificNX handle all your phone and communication needs at a fraction of the price. We can provide as many extensions as you need along with a custom IVR announcement and options for your callers. We can make your small business look like a fortune 500 by providing crystal clear relaible calling with state of the art VOIP phones and all the features you would expect from enterprise level phone systems. And More… Don’t See A Feature? Ask Us! We Can’t List Every Feature So Ask!